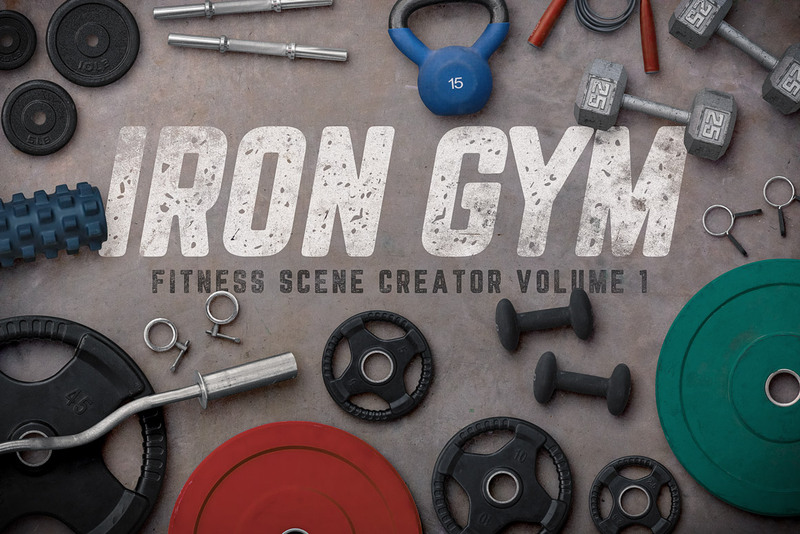 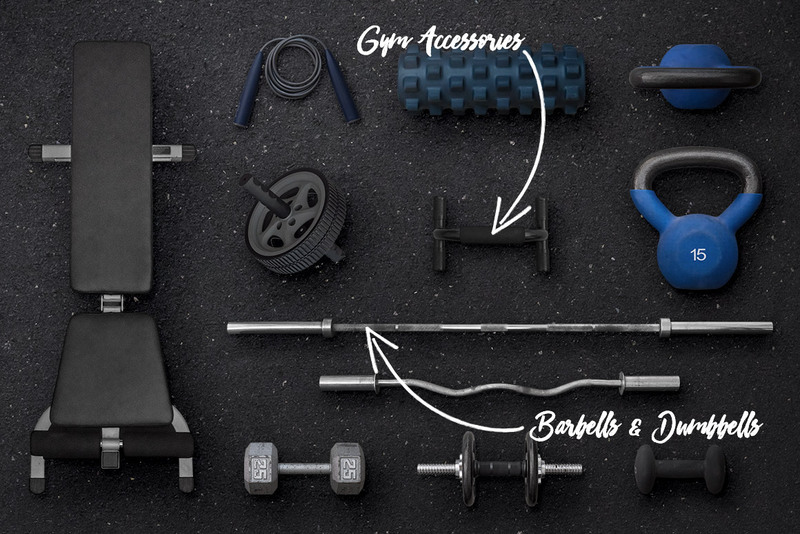 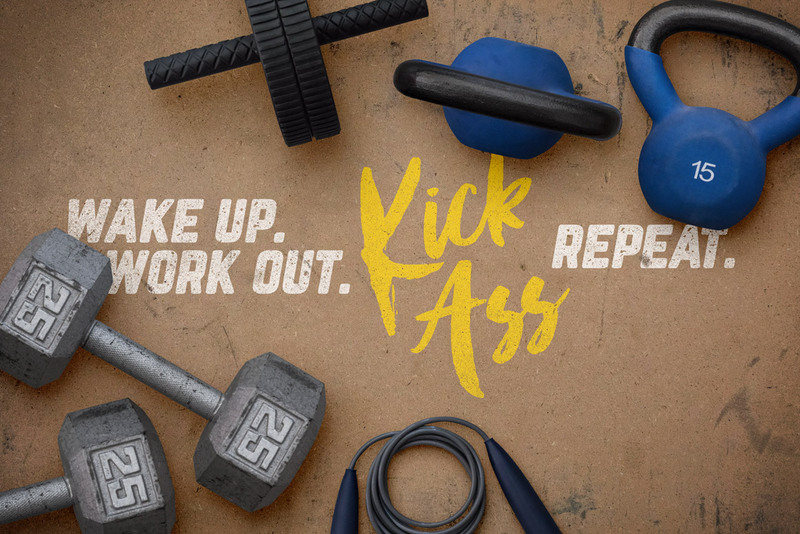 Easily create weight room and fitness themed header images, mockups, and other graphics with this iron gym scene creator. 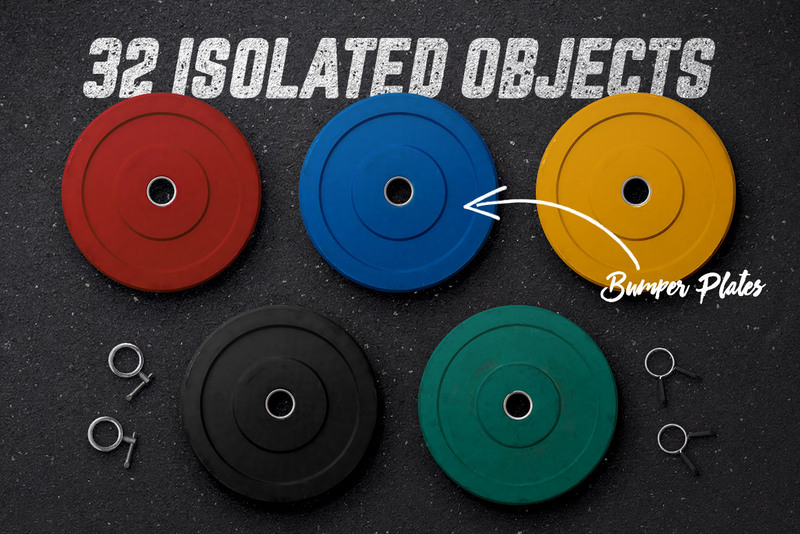 Included are 32 isolated objects, 6 high resolution backgrounds, and 3 premade PSD scenes. 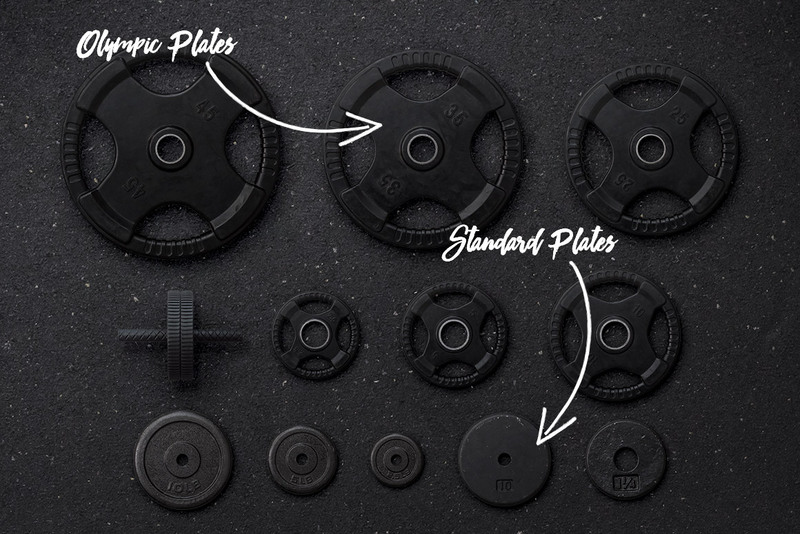 This photo-based set features transparent PNG files, so you can drag and drop objects into your own documents. 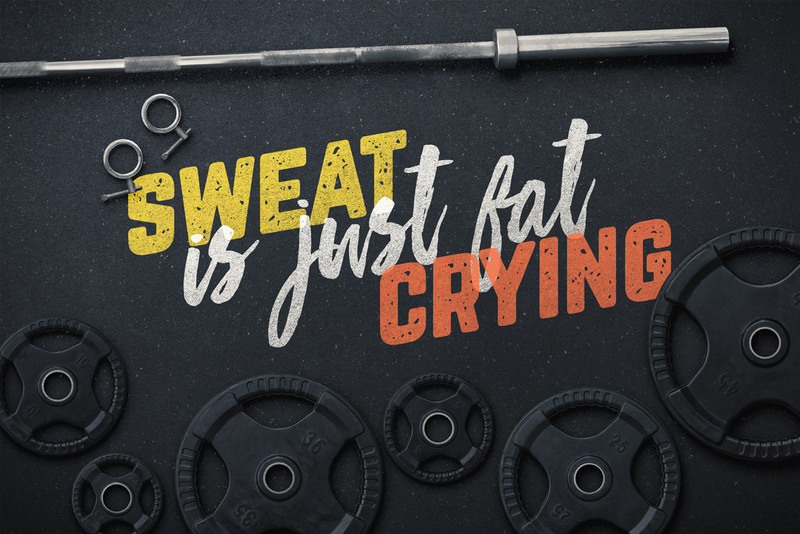 You can also start with 1 of the 3 premade PSD templates, then customize individual items and text. 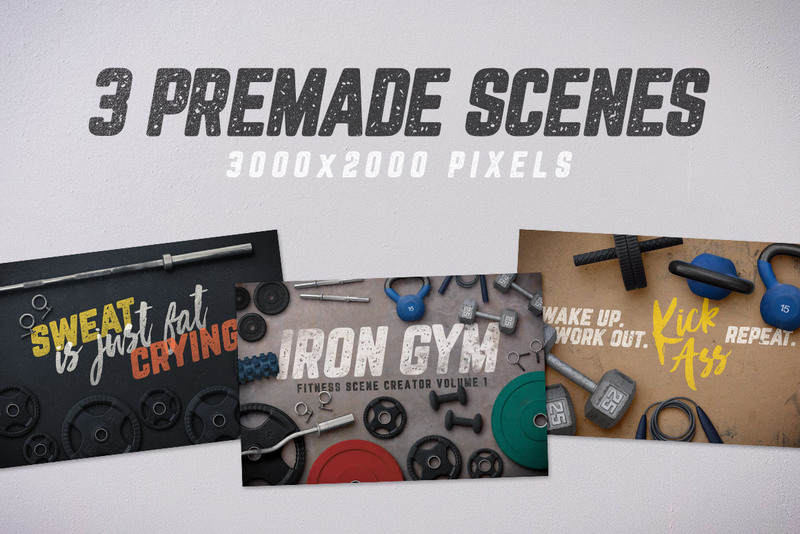 Each premade scene is 3,000 x 2,000 pixels, with most objects weighing in around 3,000 pixels. 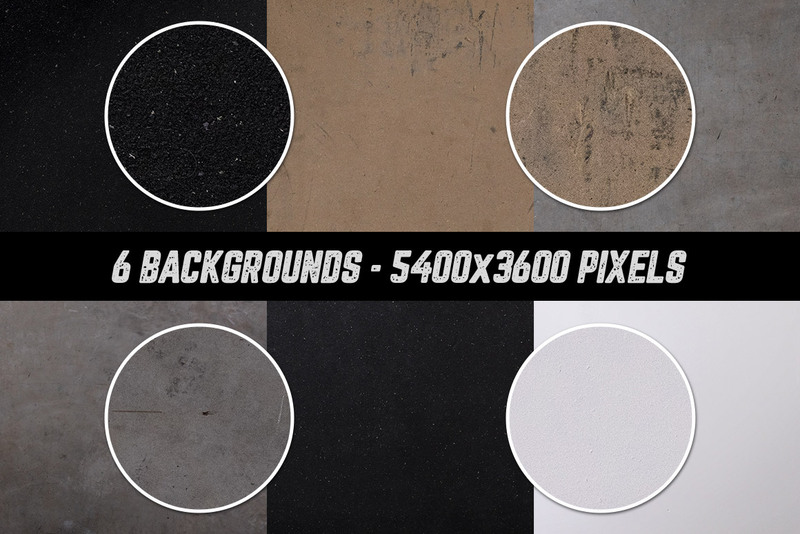 The backgrounds are super high resolution at 5,400 x 3,600 pixels.